Simply Beauty. 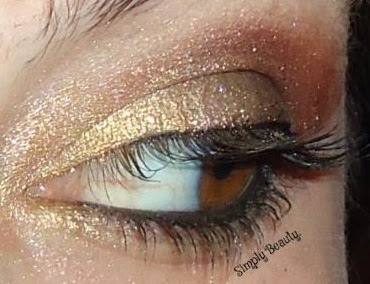 : Wearable Thanksgiving look! Thanksgiving look that any of you could recreate. 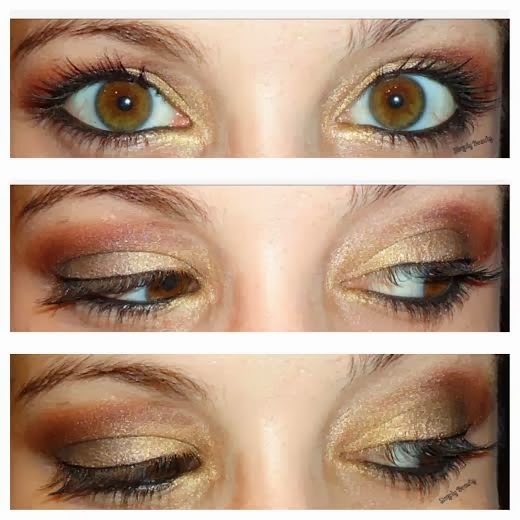 This is beautiful and a perfect look for Thanksgiving. I love how shimmery it is! gorgeous! Fun and festive but still great for a family dinner!